This week, millennials say “buh buy” to work, Facebook gets worked and that $27 you spent on a bottle of Gwyneth Paltrow’s “… protective mist designed to shield you from negative energy and safeguard your aura” probably isn’t working. Luckily, Michael Scott and some partyin’ pups are here for the nightshift. Network Disconnect: The Cambridge Analytica scandal (among others) appears to be catching up to Facebook’s bottom line. With executives warning that profit margins will decrease for years due to costs infringed by improving privacy and implementing other safeguards, shares lost as much as 25 percent of their value this week. Goop-Oops: From bee-sting therapy and lymph flow-slowing brushes, to salt shampoo and $80 rose quartz water to give you “positive energy,” Gwyneth Paltrow’s often criticized – and extremely profitable – wellness company Goop has hired a fact-checker after its products’ health claims continue to be denounced as modern-day snake oil. “It was just sooo awkward”: Millennialls (sorry) are at it again! “Ghosting” – an act usually reserved for a bad Tinder date, has now moved into the workplace. From not showing up on the first day of a new job, missing interviews with no notice and even just disappearing from a current role, things are getting spooky – potentially forcing changes in hiring processes. LCWA recently helped our client the Rolfe Pancreatic Cancer Foundation raise awareness for its annual DASH for Detection 5K walk/run to help fight for an early detection test for pancreatic cancer, which is the third leading cause of cancer death in the U.S., with the lowest survival rate. Early detection of pancreatic cancer can significantly improve survival rates for this deadly disease. While survival rates for other major cancers have significantly increased thanks to early detection research, basic research grants for pancreatic cancer are lacking. 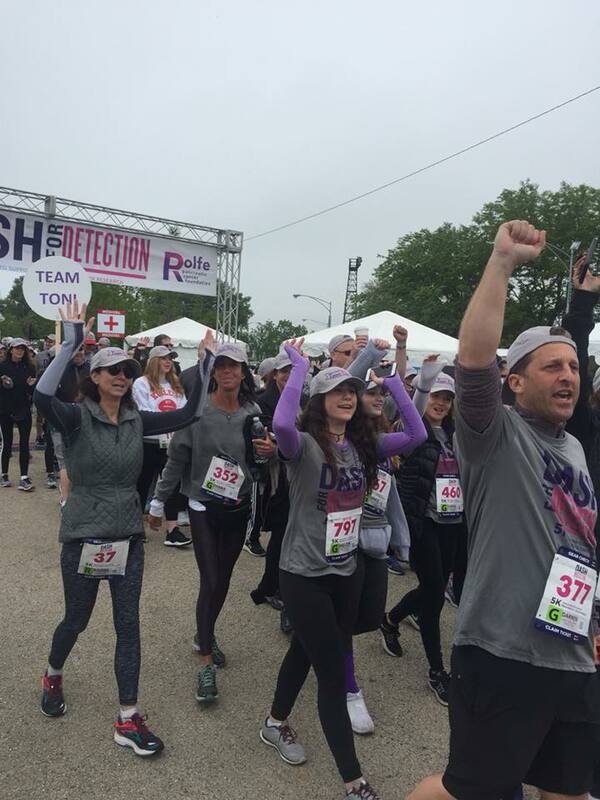 Funds raised during the DASH for Detection help advance the development of early detection. 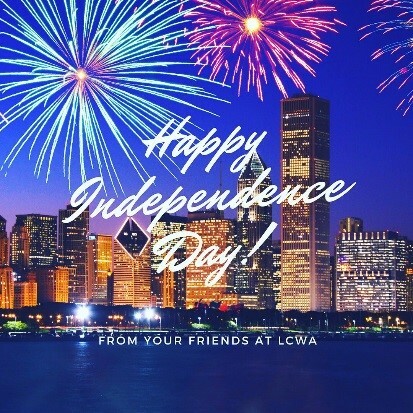 To reach our target Chicagoland audience, LCWA launched a three month media outreach and social media campaign. We identified two local spokespeople with impactful personal stories involving pancreatic cancer and the Rolfe Foundation to highlight in pitching and participate in interviews. Through outreach to top Chicago media, we secured multiple interviews, feature stories and roundups leading up to the event. LCWA also supported the DASH on social media, including targeted Facebook content and ads that led to high engagement and hundreds of clicks directly to the event’s registration page. We also tapped one of our spokespeople to share her story and promote the DASH during an encouraging Facebook Live chat. The 2018 DASH for Detection on the beautiful Chicago lakefront was a big success for our client. It was attended by families who have lost loved ones to pancreatic cancer, those currently fighting the disease and supporters. We’re proud to play a role in driving awareness for this emotional and high-energy gathering of those passionate about funding early detection research for pancreatic cancer. 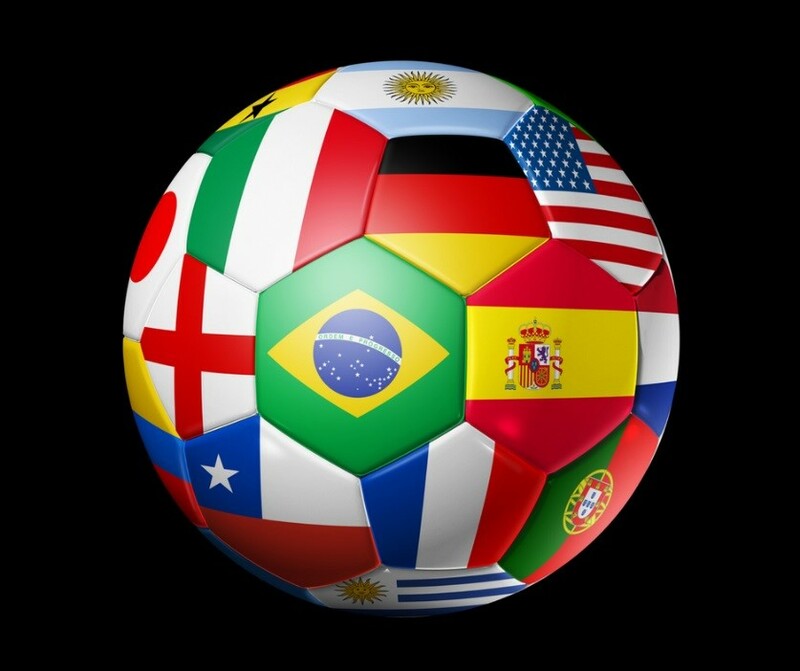 Stay tuned for more Rolfe Foundation events and programs and learn how to get involved in this vital cause here. Joyful Homecoming: Thailand and the rest of the world rejoiced this week when 12 boys and their soccer coach were rescued from a flooded cave. The rescue was an international effort including help from an Australian cave diving doctor, British rescue divers, U.S. air force pilots and Thai Navy SEALs. The story gets even better now that the heroic backstories of the survivors have become known, as many of them were refugees having fled Myanmar. sensitive to the sun should use more than just typical sunscreen to avoid sunburn. As I, myself, am from the paler persuasion, I understand that a thick layer of SPF 100 doesn’t last long on a cloudless day. According to the researchers, fair-skinned people who only used sunscreen were more likely to burn than those who also wore a hat. The study recommends sun-sensitive people add additional protection such as long sleeves or SPF clothing on sunny days to prevent skin cancer, which affects roughly 1 in 5 people in their lifetime. 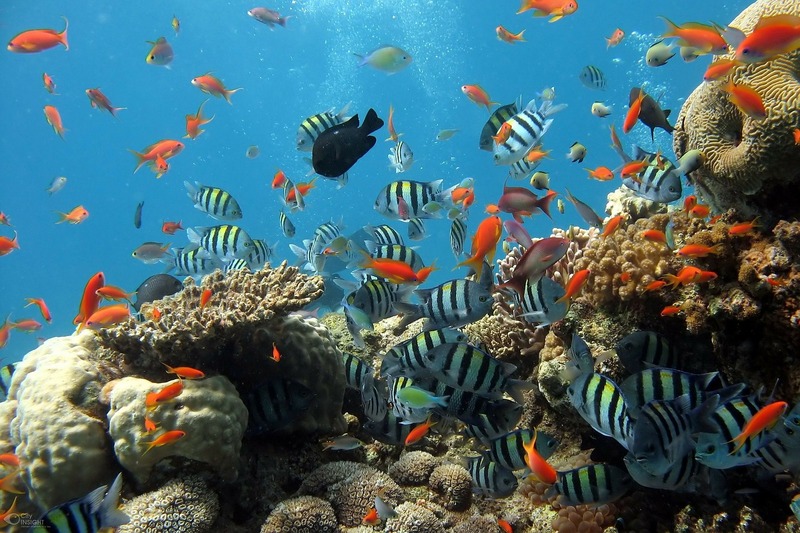 No matter what SPF level you use, be sure to slather on the eco-friendly, coral reef-safe sunscreen that has been approved by Hawaii! 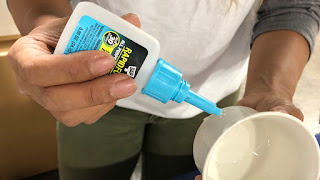 If you forget to cover up and get more than just a bit pink, grab some shaving cream to ease that burn. Check Ancestry.com: Apparently ancient humans have a few surprises up their sleeves as well. Researchers in China excavated stone tools that were likely made by human ancestors about 2.12 million years ago – marking the earliest evidence of human lineage outside of Africa. In addition, another group of scientists found human ancestors were scattered throughout Africa more so than once thought, and kept apart by natural barriers. 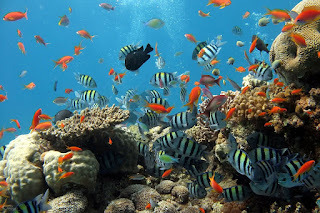 Each group thrived in a unique environment such as a desert or forest, resulting in a variety of human forms – which is why we all look so different! Just Browsing…If you are done with Earth and all her unique populations and natural wonders, consider packing a bag and hopping a space shuttle to the exoplanet Ross 128B, the next up-and-coming planet for people! Thanks to some 20/20 vision and a pretty strong telescope in New Mexico, scientists believe the exoplanet is a safe enough distance from a nearby star to potentially be habitable by humans, taking urban sprawl to a whole new level. You might even run into some ghost particles from a galaxy far, far away, so keep your eyes peeled! Catfish with Burgers! After teasing the world with a mystery name change, the global pancakers at IHOP switched their name to IHOB for no other reason than to promote their new burgers! Once that fun jaunt was over, they promptly switched back to IHOP proving the whole ordeal was a sham and leaving customers feeling a little used and confused. Mr. Peanut’s on the No Fly List: Southwest Airlines has recently announced it will no longer serve peanuts to passengers on all of its flights in an effort to protect those with allergies from getting sick. If this means you will boycott air travel for the sake of your coveted PB&J, don’t forget to grab these motion sickness glasses for your next road or boat trip! Have a great weekend! I hope you have as much fun as this horse! myths surrounding the quality of recycled paper and educate business professionals on why they should be using a mix of recycled and non-recycled paper through a variety of social media and digital marketing tactics. 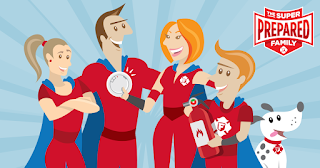 Tactics included holding a video contest, generating influencer-based content, launching a LinkedIn quotes campaign, distributing press and MAT releases, engaging with social media content and more. 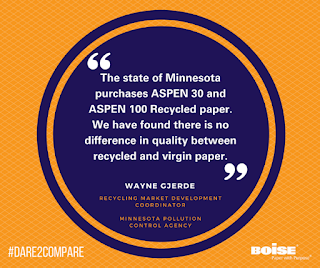 Prior to the campaign, secondary research showed that 46 percent of paper buyers believed that non-recycled paper had a higher-quality than recycled paper, and 52 percent of paper buyers said that appearance is a deciding factor when it comes to buying paper. 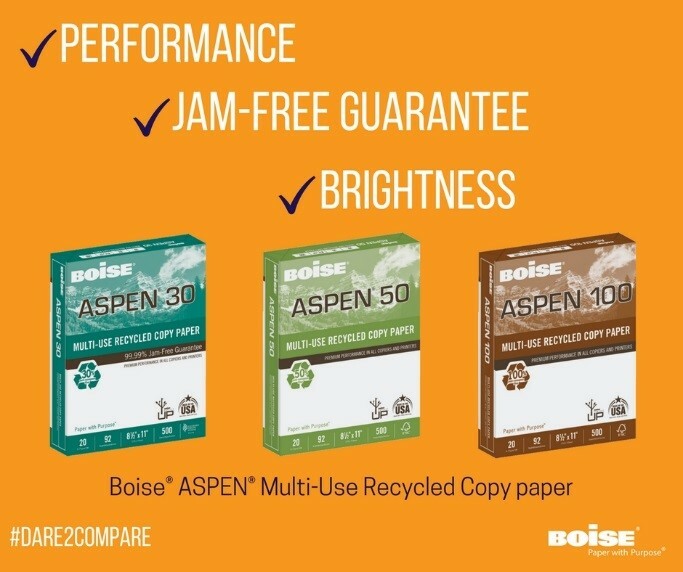 In response to these findings, LCWA set out to prove that thanks to technological advances and rigorous production standards, todays recycled papers – like Boise ASPEN® – feature the same hardworking characteristics and brightness as paper made without recycled content. Recycled Paper?” Video Contest, where entrants were asked to create a short video explaining why they choose recycled paper over non-recycled paper, while encouraging others also to do so. 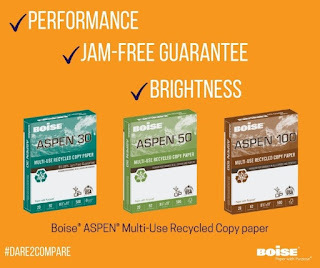 In conjunction with the video contest, we worked with eight online workplace influencers to promote the premium qualities of Boise ASPEN® papers and conduct side-by-side tests of recycled and non-recycled varieties. Through the user-generated content from the video contest and influencer program, we strategically utilized third-party quotes throughout a three-month long LinkedIn campaign. The quotes were brought to life with bold visuals and attention-grabbing copy. ads targeting office managers and small business owners. 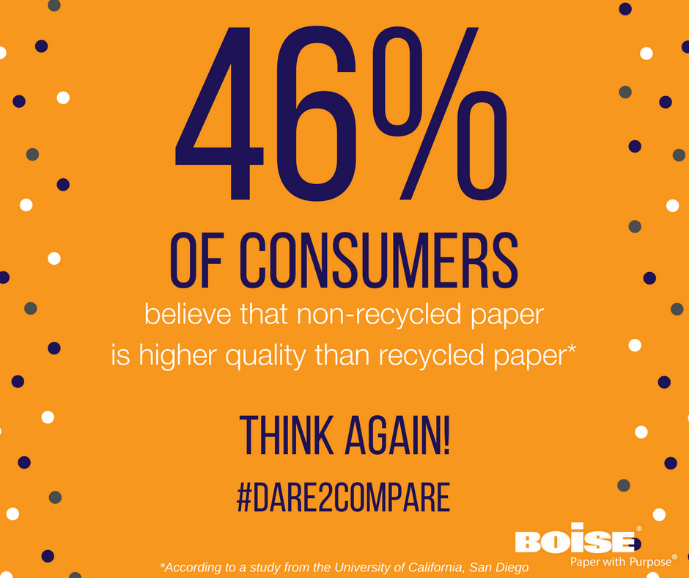 Rounding out the “Dare 2 Compare” campaign, LCWA produced ongoing social media content, using #Dare2Compare. This social content continuously supported and communicated the “Dare 2 Compare” messages across Facebook, Twitter and LinkedIn. In the end, the “Dare 2 Compare” campaign exceeded all of our objectives. We were able to boost total impressions and social engagements over 2016 metrics, achieve a high open rate for the e-blasts and surpass the industry standard average click through rate for the search/display ads. 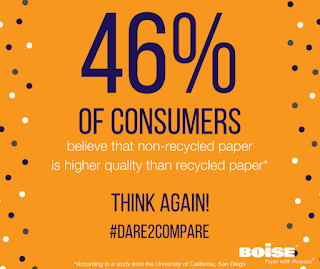 Ultimately, this campaign set Boise Paper apart from competitors and highlighted the high quality of today’s recycled paper! The Boise Paper “Dare 2 Compare” social media campaign won a Golden Trumpet from the Publicity Club of Chicago in the category of Social Media and an Award of Excellence from the Public Relations Society of America’s Skyline Awards in the category of Integrated Communications – Business to Business. This week Americans across the country gathered at firework shows, parades and barbecues to celebrate our county’s 242nd birthday. While many took time to enjoy the holiday, the internet was filled with engaging content and hair raising brand news. 3 places in the United States with the word “liberty” in their names. And, this was just one of 17 fun facts the magazine shared about Independence Day. We’re glad their editorial staff knows how to spell independence, because Twitter proved that not everyone does. Oops, these folks need the LCWA team to proof their content. Time to get reading. 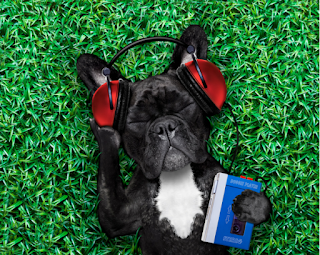 If you haven’t made a dent in your summer reading list, Inc. is giving us the inspiration to get started with its article on “Why Reading Books Makes You a Better Person, According to Science.” We’re all ears, or should we say eyes. The internet just got a little fuzzier. Razor subscription service Billie says it will be the first women’s razor brand to show hair in its advertisements. Billie has launched #ProjectBodyHair in an effort to address the lack of female body hair on the internet. Guess there’s a cause for everything. iOS 12 preview. While Apple has made iOS 12 available as public beta, we’ll wait until fall when it officially comes out. Still, we were excited to learn from Mashable that the new software promises to speed up old devices, offers the ability to FaceTime with up to 32 people in a group video call and provides new Animoji and Memoji offerings – among other updates. 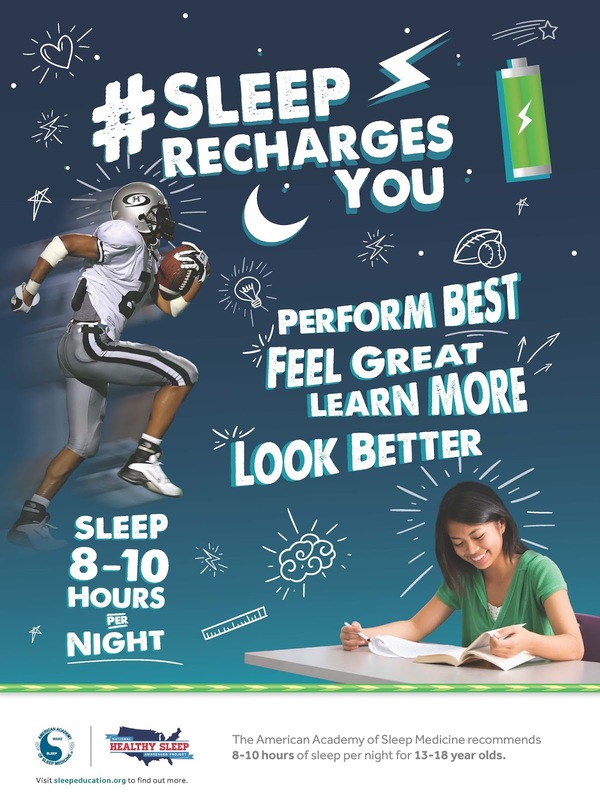 After winning at the IABC Chicago Bronze Quill Awards last fall, the American Academy of Sleep Medicine “Sleep Recharges You” campaign continued successfully to promote the importance of healthy sleep among teenagers. The continued effort paid off, as the campaign was honored with a Silver Trumpet at the Publicity Club of Chicago for Advocacy, and a Skyline Award from PRSA Chicago for Public Service – Associations/NonProfits. This campaign is part of a larger cooperative agreement of the National Healthy Sleep Awareness Project, a joint group between the AASM and the Centers for Disease Control and Prevention (CDC). A panel of sleep medicine experts concluded that teenagers 13 to 18 years older should sleep eight to 10 hours per night for optimal health. Our goal was to increase the number of teenagers sleeping the recommended number of hours per night. LCWA and AASM created a tagline of “Sleep Recharges You” to focus on the positive effects of healthy sleep for teenagers. We targeted not only teens but also parents, school administrators, coaches and health counselors. Our award-winning campaign built on previous successes including our aggressive media outreach about the official teen sleep duration recommendations. AASM released an official statement recommending high schools not start before 8:30 a.m., and LCWA created a downloadable template letter for parents to urge administrators to adopt these later start times. To signify the importance of this issue, we created several blog posts from AASM spokespeople. LCWA created an online Bedtime Calculator for SleepEducation.org, allowing users to enter their age and needed wake time to determine their bedtime for optimal health and success. Unveiled during back-to-school season, the tool encouraged teens to set good habits for the coming year. It was supported with a press release, influencer partnerships and Reddit “Ask Me Anything” to drive awareness and clicks. LCWA partnered with teen online influencers to spread awareness about the benefits of healthy sleep. A “Sleep Recharges You” video contest engaged teens by asking them to submit entries showing how to be motivated to prioritize sleep. Social ads targeting teens interested in health or filmmaking helped publicize the contest and increase submissions. A teen sleep advocate crafted several blog posts sharing the importance of healthy teen sleep. An infographic and sharable “infosnacks” were developed, illustrating ways healthy sleep can recharge teenagers. LCWA shared content and conducted a social ad campaign, driving traffic to the “Sleep Recharges You” landing page. We also coordinated banner ads on websites geared toward teens such as TeenVogue.com, Seventeen.com and BroBible.com. 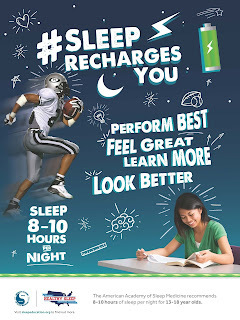 To reach educators, the AASM created an educator toolkit, with a full-sized poster, lesson plans and classroom activities on the importance of sleep to health, academic and athletic performance. 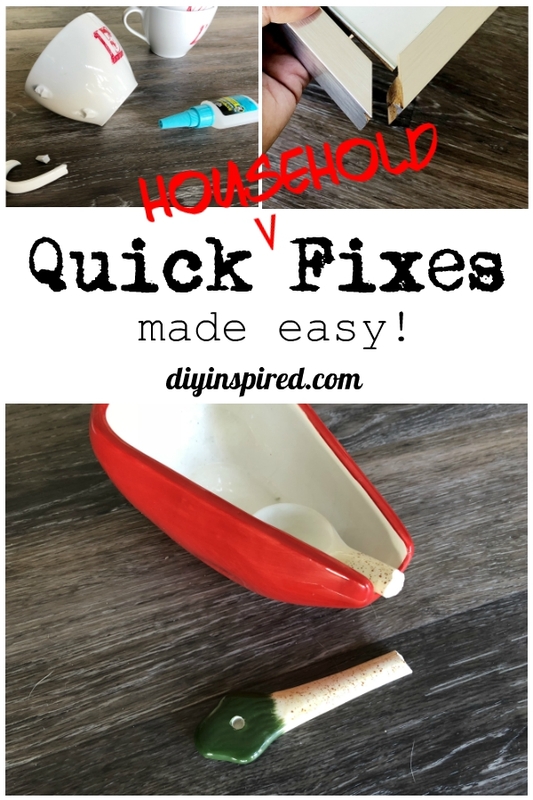 The materials were available for download or mailed on request. Outreach to trade media publicized the educator toolkit and ways in which sleep benefits teens. Partnerships with associations generated an advertorial with the Society of Health and Physical Educators and an email blast to members of American School Health Association. Overall, the campaign exceeded all objectives. Media outreach achieved more than 763 million impressions, with national placements including CBS This Morning, Chicago Tribune, The New York Times, Teen Vogue and TODAY. Five social influencers generated more than 587,000 impressions, and social and digital ads reach 1.3 million impressions. The high school video contest tripled the prior year’s number of entries. As a result of the educator outreach, AASM received more than 1,400 poster requests.